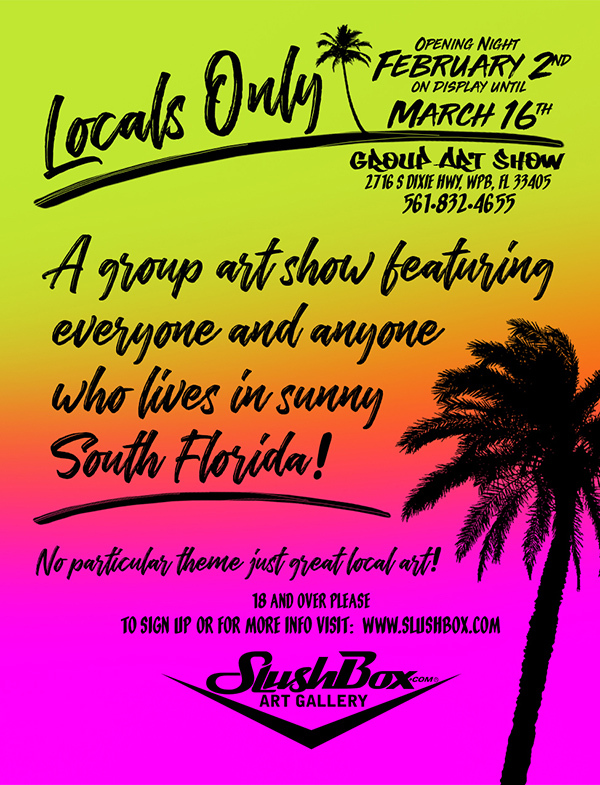 A group art show open to everyone and anyone who lives in sunny South Florida! No particular theme just great art! Never shown your art before? Thats OK! We want artists of all skill level and experience. That means YOU! Must live in South Florida and be able to dr op off and pick up art by required deadlines. 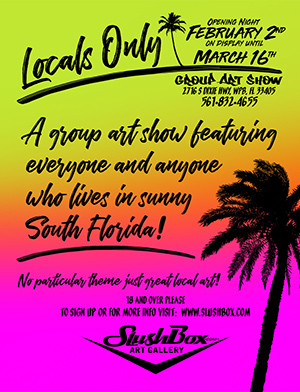 Open to artists 18 and over only. Apply above for more info. 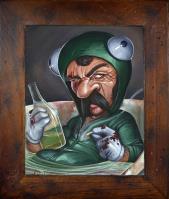 To purchase Art from the show visit our Big Cartel Online Store. 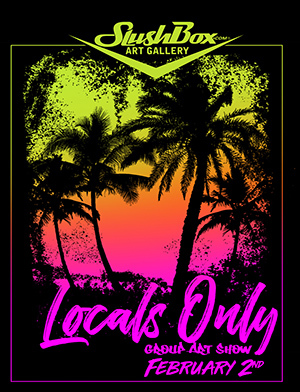 Some art below may be available for purchase online in the Event Art Section of our site. 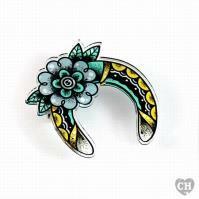 If there is something you don't see there that you are interested in please email us at info@inkandpistons.com.